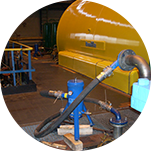 We have been setting directions in the Polish oil industry for over 20 years. Throughout this whole time, we are constantly developing our technologies. Thanks to close cooperation with our clients from Poland and abroad, we are able to adapt our products to the current market needs. Huge knowledge and experience pretend us to be a leader in the oil industry in Poland and beyond. Ofertujemy szeroki zakres usług związanych z utrzymaniem układów olejowych w najlepszej kondycji. 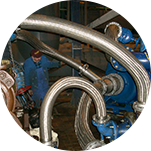 The currently implemented business program of our firm is based on solving technical problems in co-operation with many production enterprises. 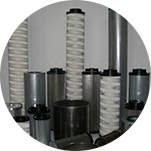 We have production shops in which we manufacture filter elements and assembly devices for the market. 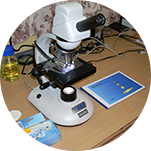 Moreover, we have our own technological and chemical laboratory. The company BBT is a Polish enterprise registered as a limited liability company. It has been founded in 1994. 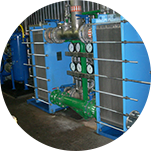 At that time, we have developed our first oil filtration devices and filter elements for these devices. 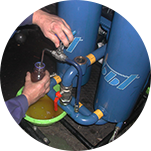 Over the course of the years, the devices manufactured by us underwent constant evolution resulting finally in developing a series of types of oil filtration devices worthy of the name of 21-century products manufactured with the use of up-to-date subassemblies and environment-friendly technologies. 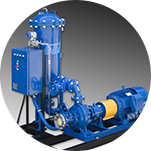 Among our latest achievements, it is worth mentioning the oil dehydration device. 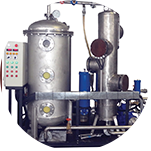 This is a number of subassemblies integrated into a compact mobile unit which removes water from oil and filtrates it at the same time. The device can be operated both in the production shop and outdoors.